AWR Music Productions, LLC presents Distant Worlds: music from FINAL FANTASY, the official symphony concert tour. Launched in 2007, in conjunction with the twentieth anniversary of FINAL FANTASY, Distant Worlds features the music of the great video game series FINAL FANTASY and composer Nobuo Uematsu. The concerts are performed by symphony orchestra, choir, and renowned vocal and instrumental soloists, under the direction of GRAMMY Award-winner and acclaimed conductor Arnie Roth. With HD video presentations from the FINAL FANTASY game developers SQUARE ENIX projected onto giant screens throughout the concerts, Distant Worlds performs a diverse and constantly expanding repertoire of classic FINAL FANTASY music from throughout the thirty year history of the game series. With a dedicated and phenomenal community of FINAL FANTASY music lovers, Distant Worlds is a unique multimedia concert experience that delights audiences all over the globe. After the successful 2002 FINAL FANTASY concert held in Japan, SQUARE ENIX announced a six-city tour of Japan in 2004, Tour de Japon: music from FINAL FANTASY. Under Music Director Arnie Roth, the 2005 U.S. concert tour Dear Friends: music from FINAL FANTASY was the first concert production that featured the music of FINAL FANTASY outside Japan. This award-winning music was then featured in the More Friends: music from FINAL FANTASY performance in Los Angeles, also in 2005 (again under Roth’s baton). In 2006, the Voices: music from FINAL FANTASY concert took place in Yokohama, Japan. This performance featured premieres, guest soloists and Uematsu’s band, the Black Mages along with the Prima Vista orchestra and choir under the direction of Arnie Roth. In 2007, Distant Worlds: music from FINAL FANTASY had its first performance in Stockholm, Sweden. 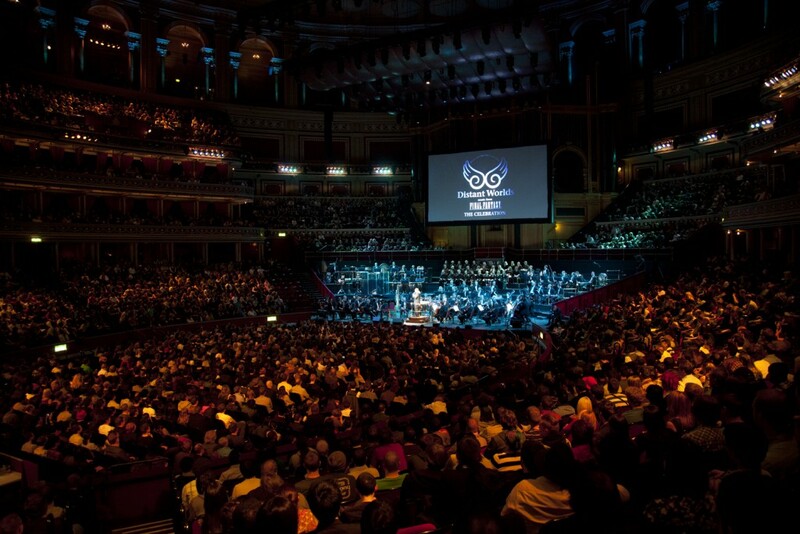 Since then, Distant Worlds has performed regularly in North America, South America, Europe, Asia and Australia. In addition to the ongoing worldwide concert tour, there have been four highly acclaimed CD releases and three live concert DVD/Blu-ray releases. In 2017, Distant Worlds celebrates its 10th anniversary! Nobuo Uematsu is one of the most celebrated composers in the history of video game music, recognized for his work on the FINAL FANTASY series and other games. Nobuo Uematsu has been a major contributor to the increasing appreciation and awareness of video game music. The FINAL FANTASY VIII theme song, "Eyes on Me," composed and produced by Uematsu, featured Hong Kong pop star Faye Wong. "Eyes On Me" sold 400,000 copies and won "Song of the Year (Western Music)" at the 14th Annual Japan Gold Disc Awards in 1999, the first time in history that music from a video game had attained this illustrious honor. 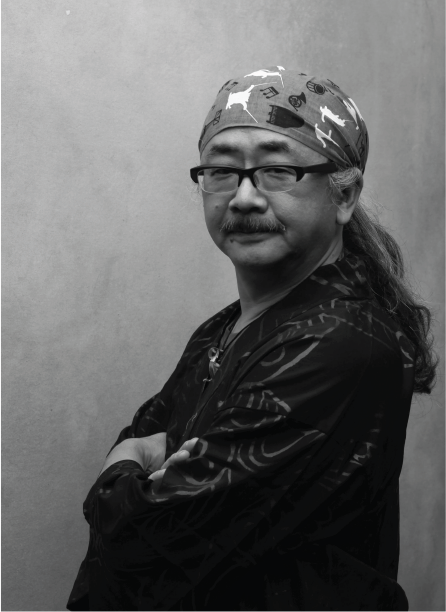 In 2001, Nobuo Uematsu was named as one of the "Innovators" in Time Magazine's Time 100: the Next Wave Music feature. 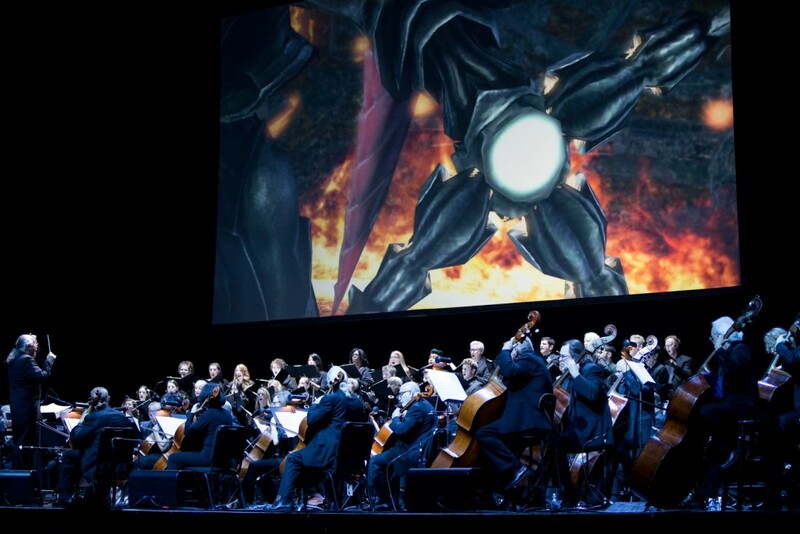 In recent years, Classic FM, the world's largest Classical Music radio station, has repeatedly recognized Nobuo Uematsu's music from FINAL FANTASY for inclusion in its illustrious "Hall of Fame". 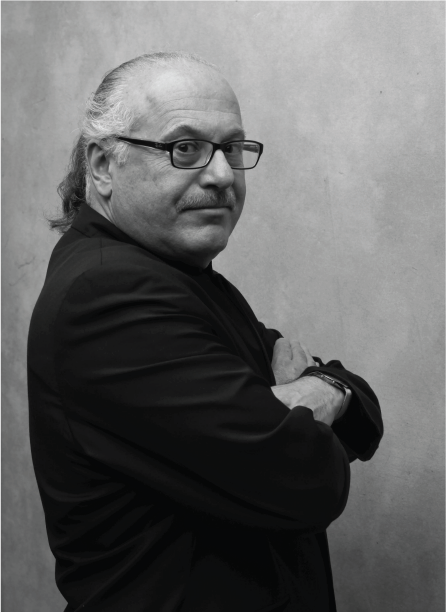 Music Director Arnie Roth is a Grammy-winning artist known for his work with performers including Il Divo, Diana Ross, Jewel, Andrea Bocelli, The Irish Tenors, Charlotte Church, Peter Cetera, Mannheim Steamroller, and Dennis DeYoung. Roth has conducted renowned orchestras of the world including the London Symphony Orchestra, National Symphony, Atlanta Symphony, Los Angeles Philharmonic, Dallas Symphony, Houston Symphony, Czech National Philharmonic Orchestra, San Francisco Symphony, San Diego Symphony, Seattle Symphony, Vancouver Symphony, Detroit Symphony, Royal Stockholm Philharmonic Orchestra, Tokyo Philharmonic and the Sydney Symphony. Roth is well known in the world of video game music for his work with Nobuo Uematsu and Square Enix as Music Director and Conductor of the “Distant Worlds: music from FINAL FANTASY,” “Dear Friends: music from FINAL FANTASY,” “More Friends: music from FINAL FANTASY,” “VOICES: music from FINAL FANTASY,” as well as his role as Music Director and Conductor of “ PLAY! A Video Game Symphony.” He was the winner of the Best Score Award at the 2003 DVD Premier Awards for his score for the film Barbie™ as Rapunzel and was nominated for an Emmy in 2007 for his original song “Shine” from the movie Barbie™ in The Twelve Dancing Princesses. Roth has produced dozens of best selling CD’s. For more information, visit www.awrmusic.com. Square Enix Co., Ltd. develops, publishes, distributes and licenses SQUARE ENIX, EIDOS and TAITO branded entertainment content around the world. The Square Enix group of companies includes a global network of leading development studios and boasts a valuable portfolio of intellectual property, including: FINAL FANTASY, which has sold over 135 million units worldwide; and DRAGON QUEST, which has sold over 75 million units worldwide; TOMB RAIDER, which has sold over 63 million units worldwide; and the legendary SPACE INVADERS. Square Enix Co., Ltd. is a Japan-based, wholly-owned subsidiary of Square Enix Holdings Co., Ltd.